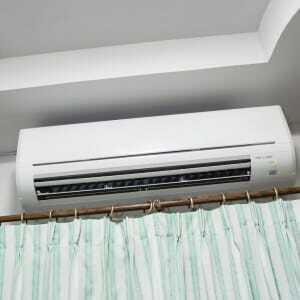 Air conditioners are relatively complex machines, with a large number of somewhat intricate components. 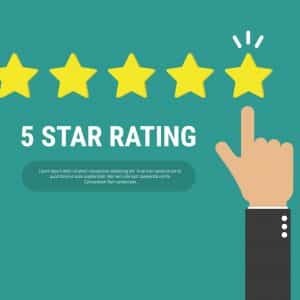 Each of these components work concurrently to ensure that your air conditioner is performing to the highest possible standard and if any of them are operating sub-optimally, the efficiency and functionality of the entire unit will be compromised. 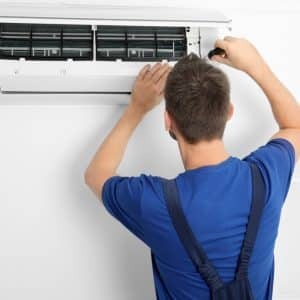 This guide lists air conditioning maintenance tips and ways in which you might maintain your air conditioner, as well as some of the more commonly encountered problems. Ceiling Fans Or Air Conditioners – Which Is Best? 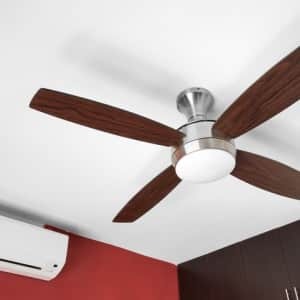 You might have heard that ceiling fans aren’t as effective as air conditioners. Or maybe you think air conditioners will cost you a fortune in power bills? The truth is that both ceiling fans and air conditioners have great benefits. 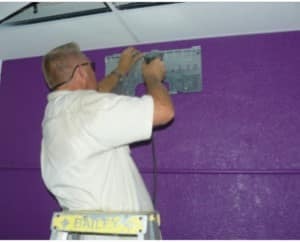 The best choice for your home or office will depend entirely on your needs and may, in fact, be a combination of both. Stop for a second and consider this: Every single breath of air you take inside your home is sucked through an air conditioner first. 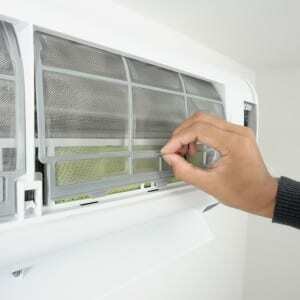 It makes perfect sense to regularly and thoroughly clean your air conditioner. A dirty air conditioner can be a safe haven for allergens, bacteria, insects, rodent droppings and dust. Cleaning your air conditioner can improve its efficiency, reduce costs and purify the air in your home. 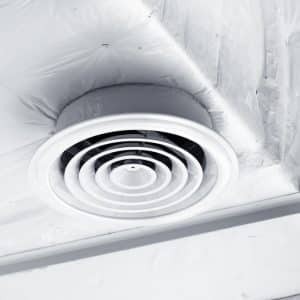 By properly cleaning your air conditioner you will be ridding it of these contaminants and may be pleasantly surprised by a reduction in noise and odour and a better flow of cool air to your home. With regular cleaning and professional servicing, your air conditioner should live a long and healthy life. 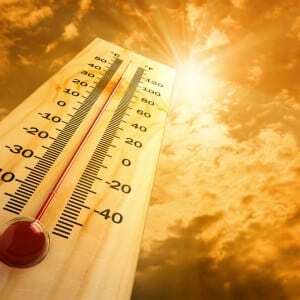 Surviving summer on a budget can be challenging, especially if you’re relying on a faithful air conditioner to pave your way through the thermostat busting temperatures. When the mercury is out of control, you need relief; you need cool, consistent relief, but at what cost? 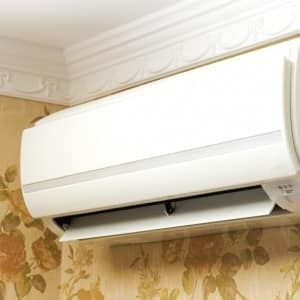 Making your air-conditioner work for you this summer isn’t simply taking the controls in hand and pressing the on button, you can be smart about usage without sweltering in ice-block melting weather and mitigate bill shock when the electricity bill comes through. How? Let Crown Power help you. Crown Power was asked by ‘New Leaf Therapies’ to give advice on the best Air Conditioning for their new therapy rooms in Wynnum.